game is the sequel to the uber-successful Diablo 2, a game that still has a popular community following even after a decade of weat and tear. And that means the gaming press is absolutely beside itself trying to find out as much information as possible about the game that looks like it is Game of the Year material, even before entering its beta stage. Of course, lead designer Jay Wilson and his Blizzard North staff are playing things close to the vest. Lucky for us, Gamescom and PAX are the two big industry events that Blizzard is known to go attend regularly. 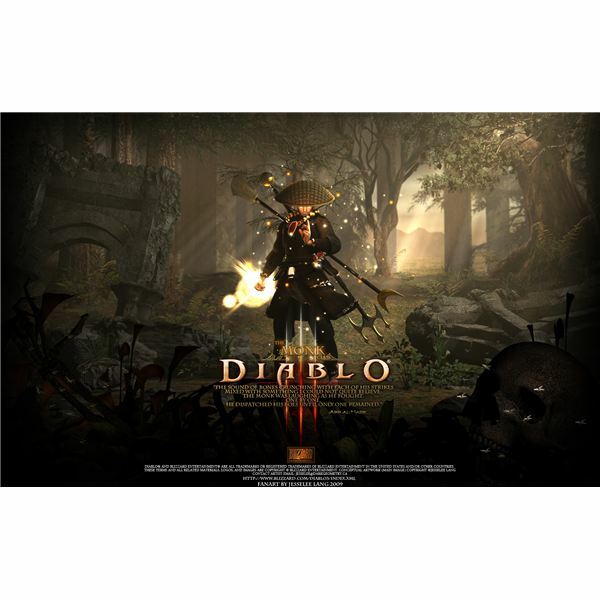 In 2010, Jay Wilson and his staff presented the classes in Diablo 3, including one new addition to the demon killing squad; the Monk. Not much was released after that, at least up until this years Gamescom 2011. Since then, we have learned much about the Monk, including his skills, resource management, combo techniques and basic strategies. Of course, such a complicated class can be difficult to play well, especially if you want the best Diablo 3 loot. Thus, it is an absolute necessity to read the best Diablo 3 Monk guide for beginners out today. combos killing demons, however, the Monk has to use combinations that have +Spirit regeneration attached to them. 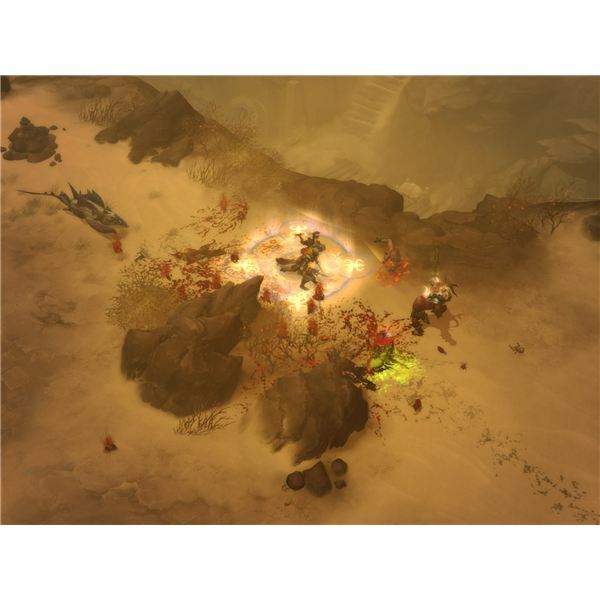 In order to do this, the Diablo 3 Monk has to use a combination of three skills on enemies within a second of each other, and depending on the order of the attacks used, will have an impressive ending attack accompanied by a bevy of buffs for the Monk. But before we talk about possible combos, lets take a look at the Diablo 3 Monk active skills. 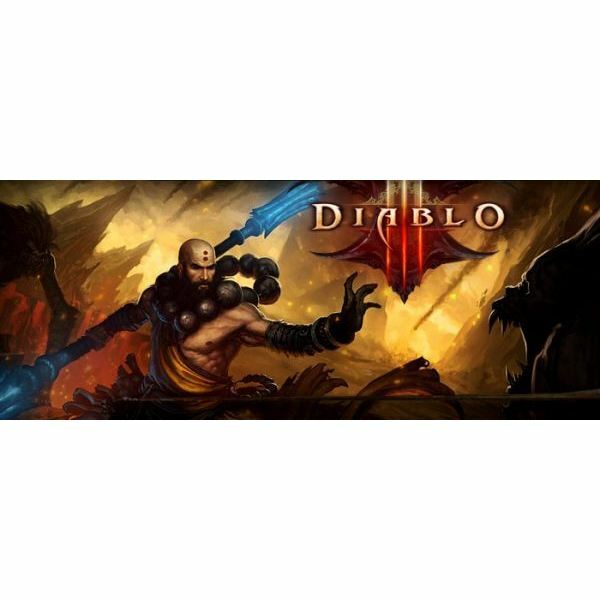 For the purpose of the Diablo 3 Monk Guide for Beginners, we will only cover the so called low-tier active skills, or skills that are reached at level 12 and under. The Monk gets to unlock these skills about once every level, and has 6 open active skill slots on his hotbar. 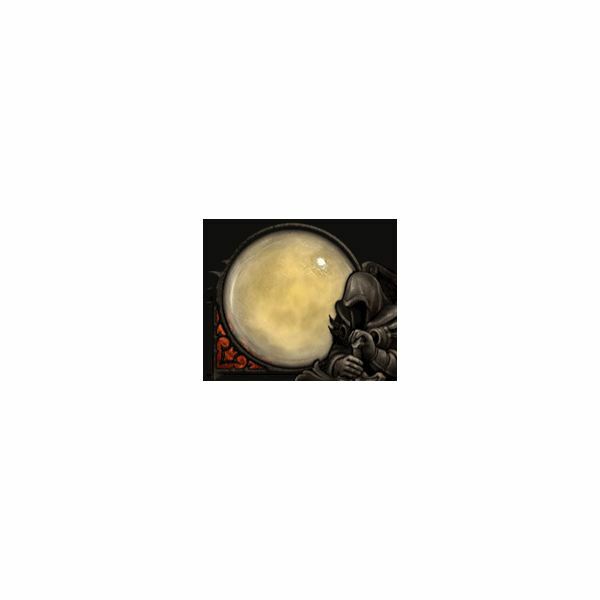 Level 1: Blinding Flash: The Monk's Blinding Flash skill creates a large flash of light, blinding nearby opponents for 3 or 4 seconds, and disabling them for that time period. Blinded enemies will not attack the Monk unless they are attacked first. Blinded enemies also have a 20% reduced chance to land attacks on the Monk. Level 1: Fists of Thunder: The Monk lands three slower punch attacks on enemies, causing electrical damage and restoring 3 Spirit to the Monk at the end of the three-punch combo. An essential skill for all Monks to use. Level 2: Breath of Heaven: The Monk's Breath of Heaven skill cures all debuffs and ailments from himself and his allies. Useful in boss fights. Level 3: Lashing Tail Kick: The Monk kicks his enemies with a roundhouse kick, knocking them back by several feet. A medium damage skill, but essential for crowd control. Level 4: Mantra of Healing: The Monk uses a considerable amount of Spirit to heal himself and his allies. Possible rune enhancements will allow for other buffs like damage shields or regen over time effects. An essential Diablo 3 Monk skill. Level 5: Deadly Reach: The Monk unleashes a powerful punch that travels in a straight line, often through several enemies. Level 6: Dashing Strike: The Monk dashes across the screen in a split second to deliver a powerful opening blow. Good for combo openers, essential for creating space away from mobs of demons. Level 7: Lethal Decoy: The Monk creates a picture-perfect illusion of himself using Spirit energy. Enemies will focus most of their attacks on the decoy rather than the Monk. Costs a considerable amount of Spirit but works well against large numbers of demons. Level 8: Crippling Wave: A combination attack of three slow, sweeping AoE attacks that reduces the movement and attack speed of any enemies caught in the Monk's path. Level 11: Inner Sanctuary: One of the best Monk skills, Inner Sanctuary creates a small space around the Monk where no enemies can enter. The Monk is free to attack through this space without fear of retaliation. Projectiles will still hurt the Monk. Level 12: Exploding Palm: The coup-de-grace of the Diablo 3 Monk class, Exploding Palm is a super powerful combo attack. 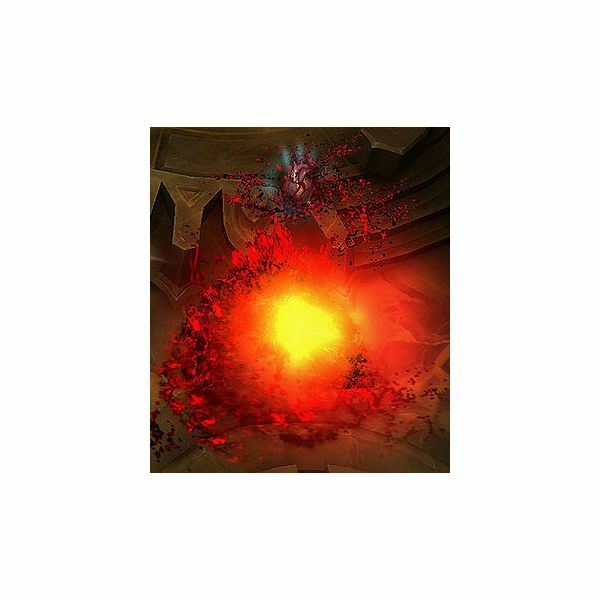 The result of this attack is a timed explosive inside a demon, that explodes for massive AoE damage when the demon dies. Bloody and powerful, this Monk skill is a must use. Mantra of Healing, Dashing Strike and Exploding Palm ready to use. These four skills provide Spirit regeneration, healing, fast movement speed, and damaging AoE attacks. Inner Sanctuary is also a good skill to use, as it can keep the Monk alive long enough for him to heal up. When the Monk is facing a large number of demons, it is imperative to start off with a combo skill. Fists of Thunder can cause massive damage to a number of enemies quickly, but takes time to set up. Use Inner Sanctuary to buy yourself some time, then use either Exploding Palm or Fists to mow down some enemies. When Sanctuary fades, use dashing strike to move around the battle field, taking out small groups of enemies with Deadly Reach or even your Lashing Tail Kick. regen your Spirit and keep you in the fight. The key to playing a beginning Monk well is avoiding damage with fast movement, and healing yourself often. Use your combos well and you wont need to read the best Diablo 3 Monk Guide ever again.